Farewell, Art Printing Works Bangsar. Bangsar: Jalan Kaloi public parking space (less than 2 minutes drive). We thank you for your continuous support and rest assured that more GoCars will be deployed in the area to provide you more convenience. 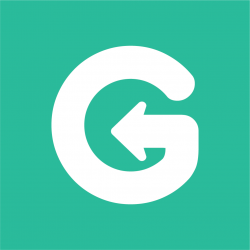 Want a GoCar to be deployed near you? Simply drop us a comment below or fill in the Google Form, and you can win FREE 2-hour GoCar rental if your location is chosen! If you’re new to GoCar, you pay only RM84* on the first day and travel anytime when you use the promo code “NEWTOGOCAR” from now to 25th June 2017. *Effective 1 May 2017 onwards, our rates are subject to 6% GST. T&Cs apply. 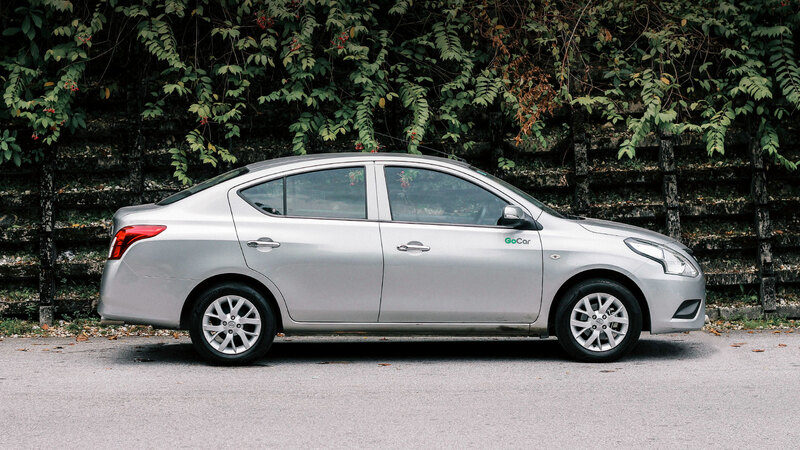 Want to rent a car in KL? #TakeGoCar! Previous PostPrevious Hale Healthy Fast Food- Menara Hap Seng Kuala Lumpur. Next PostNext Hello, Jalan Universiti!